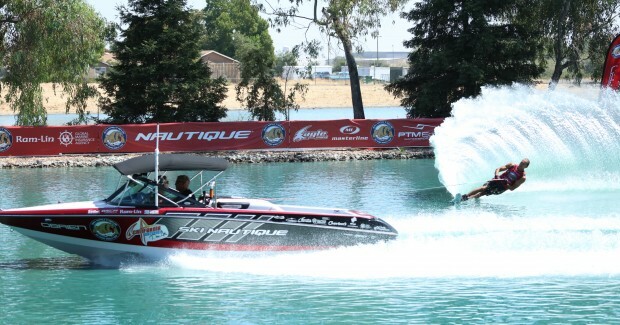 The Nautique Big Dawg World Tour consists of two qualifying events and a series final championship. 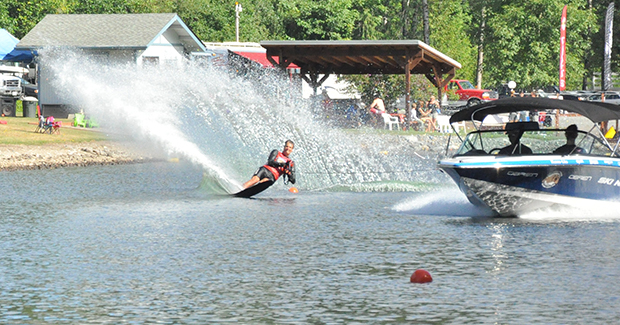 The series is open to slalom skiers 35 years of age or older who have not placed in the top 10 in an Open division, cash prize water ski tournament in the past three years. 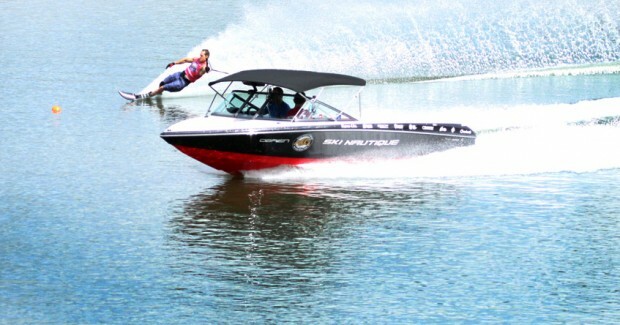 The series final championship includes two rounds of 34 mph record-capable slalom action, an ALL-NEW Last Chance Round, followed by a heart pounding, bracketed, 16-skier, head-to-head finale.